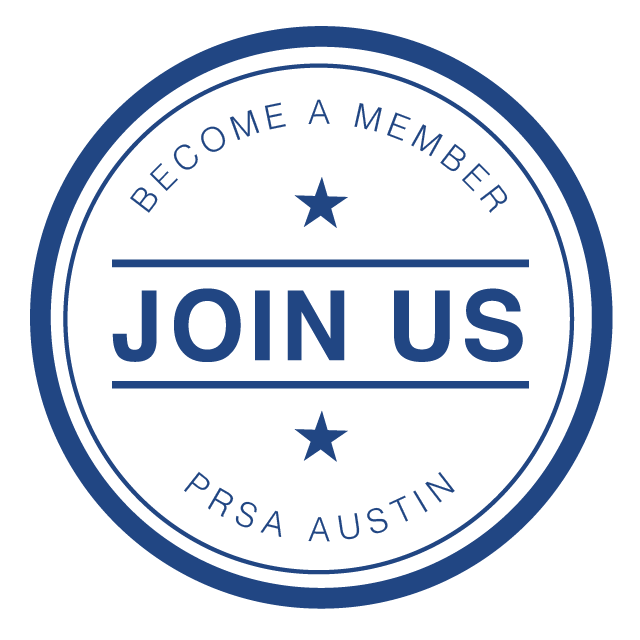 Post your job or internship opening with PRSA Austin and reach hundreds of qualified leads! Find your next star employee by listing your job or internship for a 60-day period. Fees are nominal (PRSA members get a discount!) and several options are available. The fees paid by employers are invested in career development programs and activities for PRSA members and non-members alike.